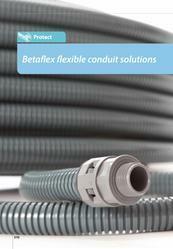 Over the last few years TEKNIC has been marketing conduit fittings in engineering plastics like polyamide, polyurethane etc manufactured by well known Spanish company M/s INTERFLEX. 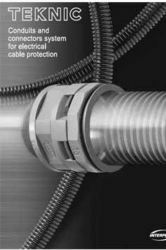 Enriched by our vast industrial experience in this business, we are involved in offering an enormous quality range of Flexible Conduit Connector. We are offering wide range of Conduit Connectors.